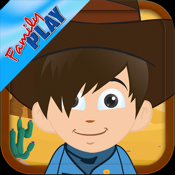 Are you looking for something fun, cool, addicting, and entertaining and educational cowboy games for your kid? 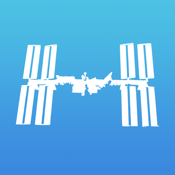 Let’s make fun more educational! 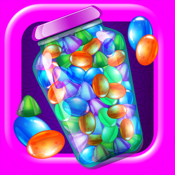 It’s the all in one activity app right in your smartphones and tablet devices for your kids, a child safe app. 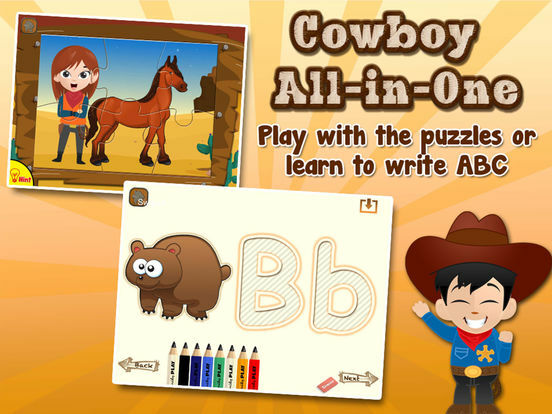 Cowboy All-In-1 is compose of alphabet, cowboy puzzles, counting numbers, writing letters, cowboy mix and match game, cowboy memory pairs game, cowboy coloring book, cowboy painting. 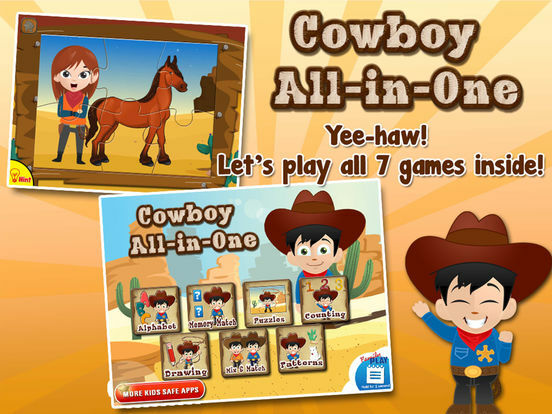 It is an all in one cowboy game for your kids of any age – baby, toddler, preschool, and kindergarten. 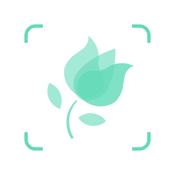 It is designed not only for kids but also for that kid in you. 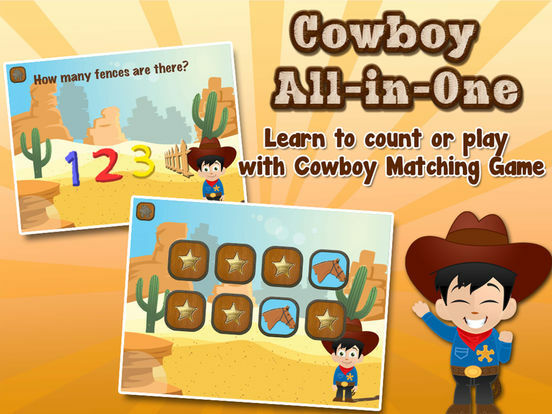 It's a game for your little cowboys! Yee-haw! 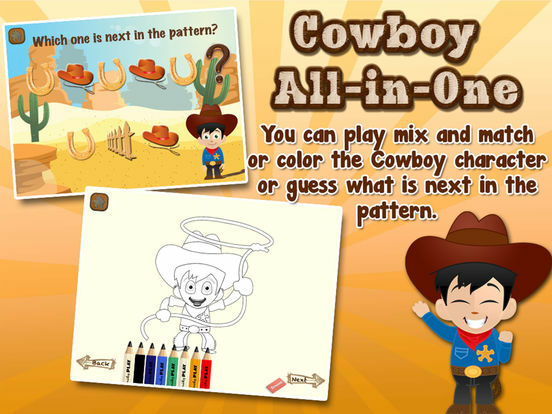 Come and enjoy the wild, wild west treat with Cowboy All-in-1 app, an awesome app for your little cowboys and cowgirls. A great adventure fit for your kids! 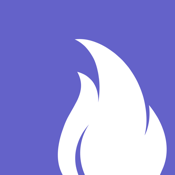 For the parents, do join our community and tell us what you think or your comments and feedback. We truly appreciate anything you can give us.